6 Portinode Cottages (with Access To Private Berth, Free Wi-fi). Luxurious, well equipped, 3 bedroom cottage with NITB 4 Star Rating. 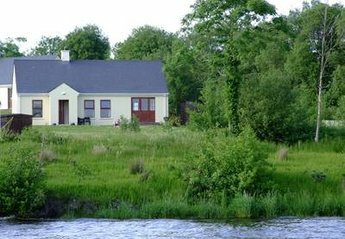 Located on the beautiful shores of lower Lough Erne. Fantastic views over the lake. Access to on site private jetty. Free wifi. 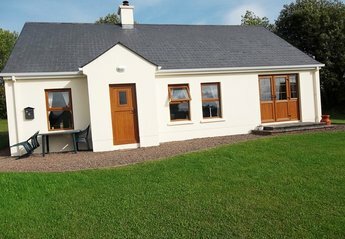 Luxury cottage in premier position on shore of Lough Erne. Great views of water and mountains. Excellent for watersports, sightseeing or relaxing.